UPDATE: Important news about GMS at the bottom of this post added! So, the patch that came to the test server less than a week ago was released to the real server yesterday. Yep, yesterday, I’m late once again. I was away in Atlantic City in case any of you care, plus I spent 4 hours today trying to fix a problem my computer had (Vista users – Do NOT use Automatic Updates). Very late this time, but it’s not a big deal since there aren’t too many updates this time. Only thing I’ll focus on is events, which are pretty bad. Enrage: Damage Bonus Increased (40% at max level -> 60% at max level). Basically, they restored the damage bonus back to what it was. To some of you, this isn’t so exciting right? Well, there was also something else that was added to KMS, or at least it’s website, that might excite you. Surprisingly, I got accepted into GMST for once! 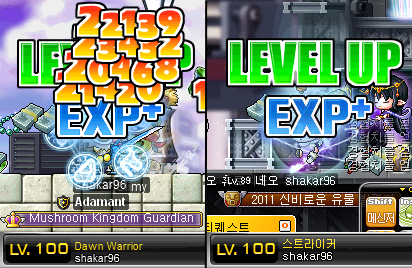 Yay~, even though I got to test every aspect of it in KMS, I got in for once! Before I actually get into KMST, I’ll tell you some changes I made to the blog. I added some events that I missed to this post. Luckily, it’s been quiet till now. 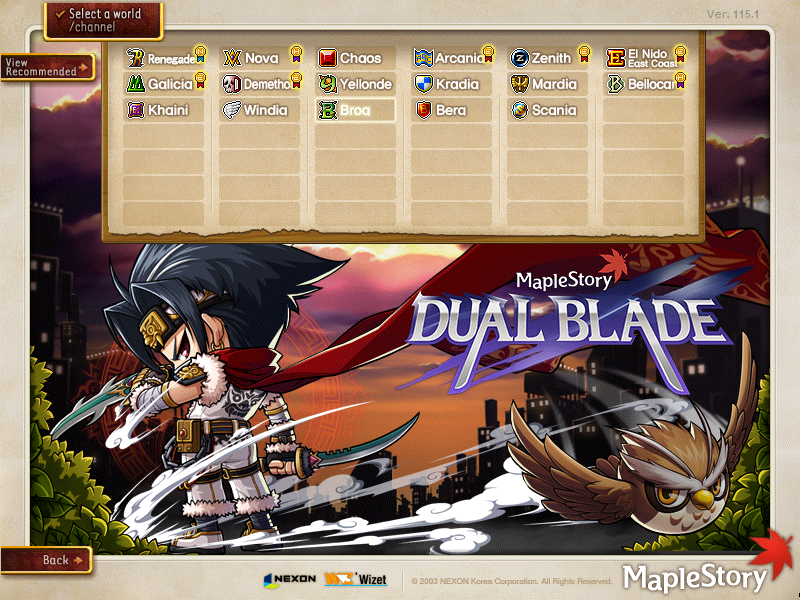 However, both Nexon America & Korea announced the dates for their next big updates, Chaos for GMS and Jump! (3rd) for KMS. Well anyway, I managed to sneak into my brother’s computer and look into KMS’s website, and I found a couple of interesting things. 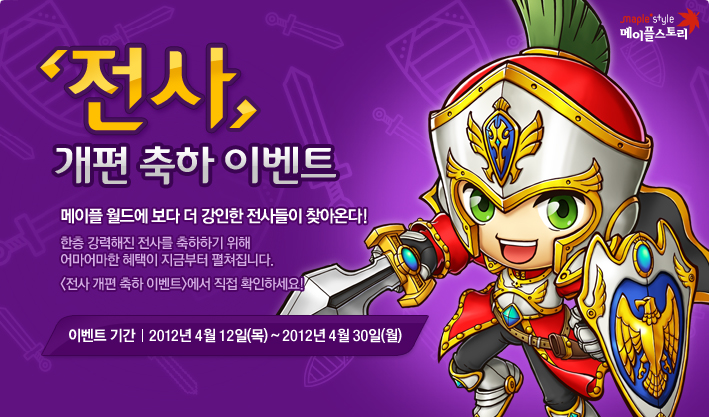 KMS’s Latest Patch: New Archer Hero? As I told you briefly on my last post, I updated my 2nd Jump! 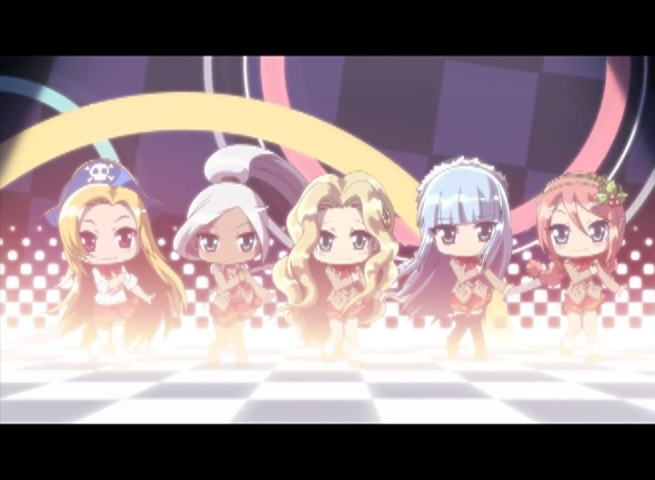 guide with a new video, the official video for the 8th Anniversary. The official date for KMS’s Anniversary is April 29th, which was yesterday. 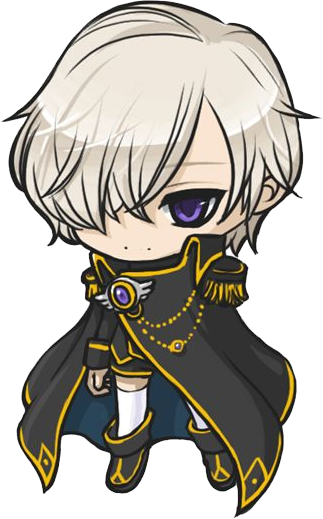 The one I updated though was a bad one because I got it from my MapleStory folder, but I deleted it and replaced it with the one which I got from the website…. This one is the right size for YouTube and you can watch it in HD!